Exhibitions are a great way for us to network and connect with our potential and existing customers from all around the world. Each exhibition that Flextech goes to offers a unique opportunity and so we tailor our approach to ensure that we are able to answer the questions and inquiries put to us. 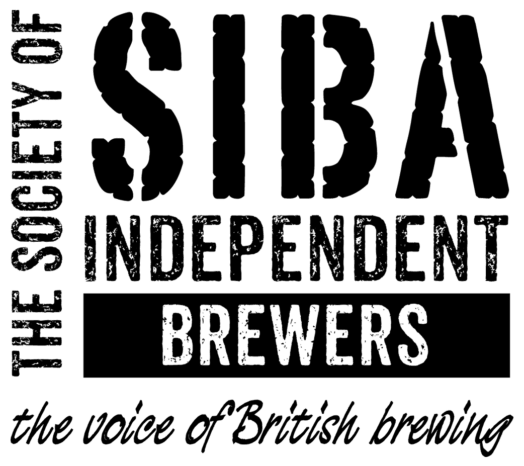 SIBA’s BeerX is the UK’s independent craft brewing trade show and Flextech are proud to be exhibiting their range of Brewflex® hygienic brewery hoses. We support hundreds of breweries in the UK and around the world with fit for purpose brewery hose solutions. When we exhibit our aim is to raise awareness on things such as; hose hygiene, hose health, hose inspections and far more. This years BeerX is in Liverpool and we can’t wait to see you there! 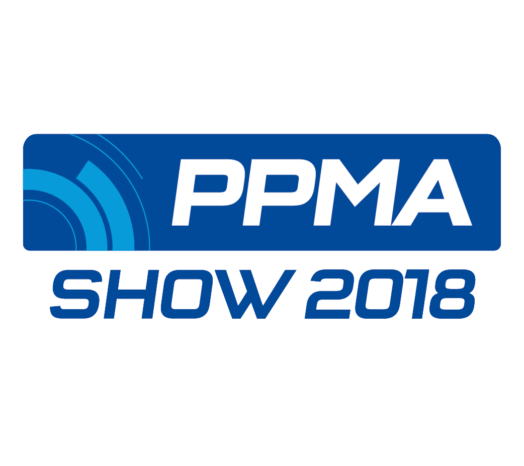 Flextech will be exhibiting once again at the PPMA Show, this time in 2018. Our previous experiences at the PPMA have proved to be very exciting, interesting and informative! We discussed and answered questions, problems and challenges relating to hoses that people and companies face on a regular basis as well as the solutions available from a company such as ourselves. We are very much looking forward to the show in 2019.